Thank you for your interest in our new BULLS DENTAL PRACTICE. We are delighted to inform you we will be opening on 10th September, initially for two days a week. 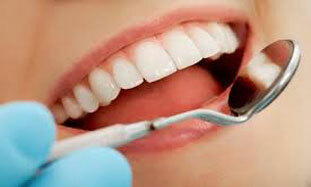 We care about your dental health and well being and will always offer advice that provides the best solution for you.